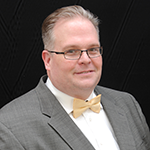 Telematics In The Aftermarket: Great Opportunity Or Waste Of Time? The EksoVest is a non-powered support designed for assembly line workers to elevate and support a worker’s arms while performing overhead tasks. The device provides adjustable lift assistance of five pounds to 15 pounds per arm. It’s comfortable to wear because it’s lightweight, it isn’t bulky, and it allows workers to move their arms freely. The vest offers protection and support against fatigue and injury by reducing the stress and strain of high-frequency, long-duration activities that can take a toll on the body over time. 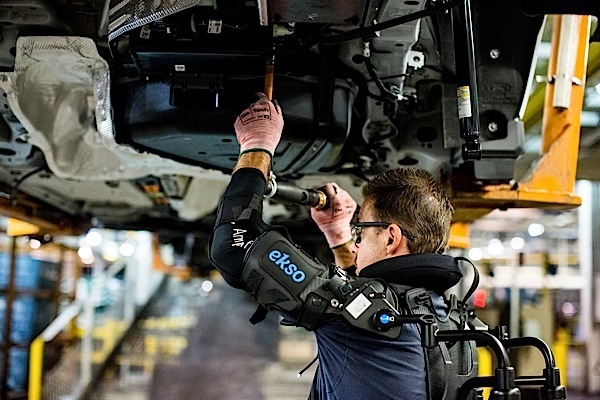 The vest for assembly line workers was a collaboration between Ekso Bionics and Ford. Ekso developed exoskeletons to help rehabilitate stroke and spinal cord injury. The technology can help to extend the career of technicians by relieving some of the stress and injuries that can come from working on cars. The vest has an estimated $5,000 price tag. Ekso has made several styles of this bionic vest available for the construction and manufacturing trades in the EU and the US. They have yet to make a version for automotive technicians. Would you buy one if it made you more productive and allowed you to work more hours?